A report released by the Trust for Public Land ranked America's 100 largest cities in terms of dog parks, and Cleveland didn't stack up so well. Our city placed 78th on the list. 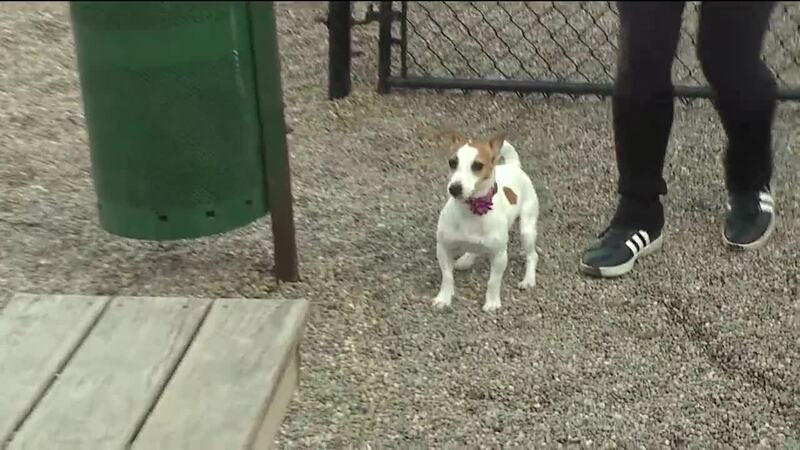 CLEVELAND — A warm, sunny afternoon is the perfect recipe for a day at the dog park, but if you live in Cleveland finding a park nearby may be tough. The study took into account the number of city-owned, off-leash dog parks and population. In Cleveland proper there are about 380,000 people and only two city-owned parks. 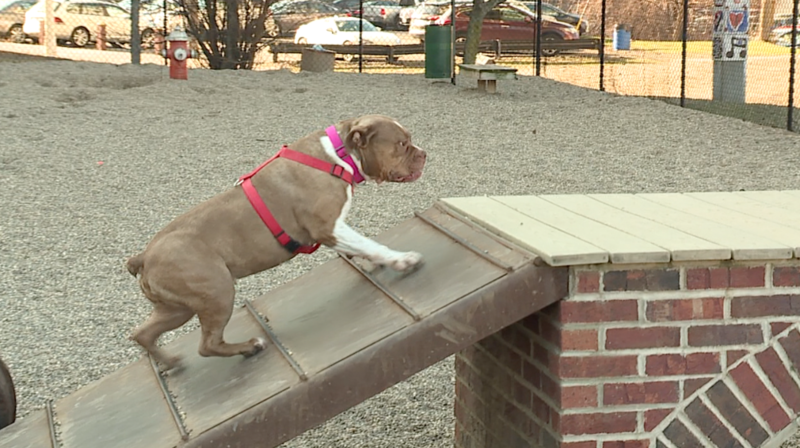 Matt Schmidt, a project manager at the Cleveland office for the Trust for Public Land, said since 2009 dog parks are among the fastest growing park amenities in the U.S.
"It's just one of those extra amenities that people see and love. It makes a city someplace that's more livable, that you get to know to your neighbors and you feel like you're apart of it. Just kind of becomes the central core of the community," Schmidt said. Schmidt said there are a few other dog parks in the city of Cleveland owned by developers or other companies. But told me Cleveland is actually in the midst of re-evaluating its park spaces. "In the middle of that evaluation, understanding where some of the greatest needs are in parks. Looking at the population in the neighborhoods where the parks serve and working towards renovating those on a case by case basis. And understanding where there's an opportunity for new dog parks is part of that," he said. In May, the Trust for Public Land will release its annual Park Score report next month.